Lufthansa has put the ball squarely in the Abu Dhabi governments court, saying its ties with Etihad could grow ever closer, if the government wants. Germany’s biggest and Europe’s third biggest airline CEO was in Abu Dhabi last week, the second time in four months. This time he was part of the delegation visiting with German Chancellor Angela Merkel and key to the discussions around struggling carrier Air Berlin, which Abu Dhabi’s Etihad has a 29.2 percent stake in. 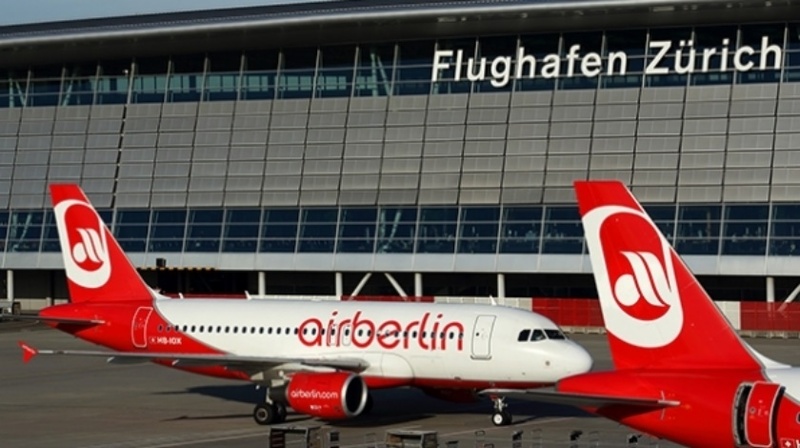 Lufthansa has expressed its interest in being Airberlin’s saviour by absorbing 75 of its fleet. But to do that the German carrier wants Abu Dhabi to clear Airberlin’s debts. “The debt problem can only be resolved by the government of Abu Dhabi,” Spohr said. Air Berlin released its 2016-17 statements last month, posting its biggest ever loss at AED 3.19 billion (€782 million). The results were one of two major blows Etihad has experienced this year; the airline is the largest individual investor in Alitalia which has gone into administration after staff rejected a restructuring deal that would have saved the airline but cut jobs and compensation. Despite reportedly being compeled to honour bond agreements with Alitalia until 2021, Etihad has refused further fuel infusions into the struggling Italian carrier. In contrast, Etihad has shown its patience with Airberlin, which hasn’t posted a profit since 2008, will continue. A disclosure in Airberlin’s financial statements show the UAE’s national airline will continue to prop up Germany’s struggling second carrier with €350 million in fresh funds. Airberlin is undergoing fresh new restructuring which will see its flight halve to 75 planes. Over 38 of its existing fleet will be taken up by Lufthansa’s Eurowings in a deal agreed on last year, with a number to be spun off into a new leisure airline group from Etihad and German operator TUIfly.